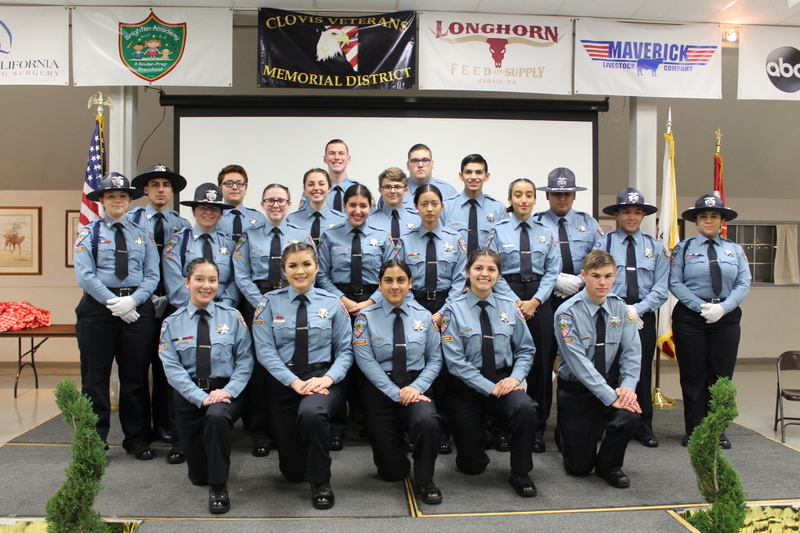 The Clovis Police Department honored its 26-member Police Explorer Post on Saturday evening (1/26/19) following a banquet at the Clovis Rodeo Hall just south of Clark Intermediate School on Clovis Avenue. During 2018, these young men and women worked 61 details throughout the year donating more than 3,100 hours of community service! In addition to that, they completed 1,928 training hours. 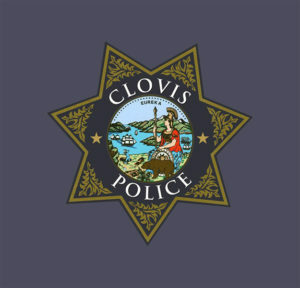 The Explorers’ motto is “Lead The Way,” and the motto of the organization is “To encourage youth within the City of Clovis to consistently demonstrate behavior that produces social, emotional, educational and economic success.” It is a non-profit, volunteer organization that relies on generous community donations to send these dedicated youth to law enforcement competitions and other events. In 2018, the Post brought home 7 trophies from 2 regional tournaments. Twelve Clovis Explorers received awards in the categories of tenure, community service, most community service hours, honor guard, Top Gun, Advisor’s Award and Explorer of the Year. The banquet is a way to thank the Explorers for their time, dedication and service to the community.